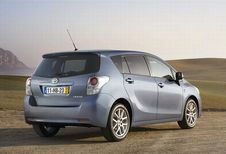 Toyota Verso 2.0 D-4D Optimal Go 5pl. 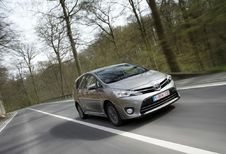 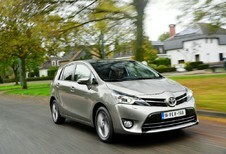 Toyota Verso 2.0 D-4D Optimal Go 7pl. 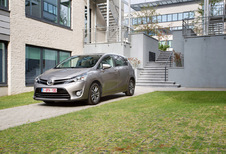 Toyota Verso 2.0 D-4D Premium 7pl. 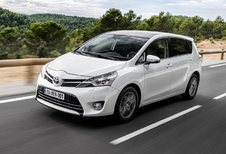 Toyota Verso 2.0 D-4D Skyview 7pl. 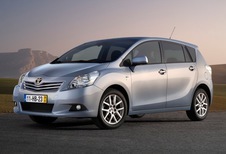 Toyota Verso 2.2 D-4D DCAT Premium 7pl.